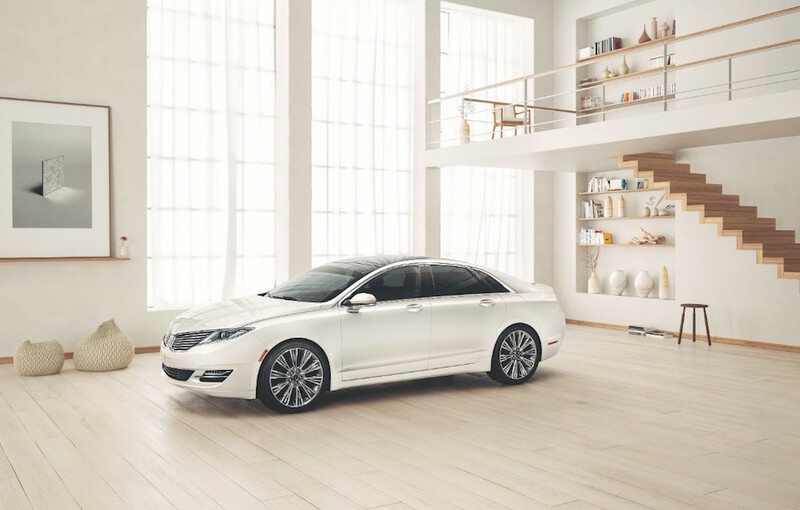 Lincoln has launched its new Lincoln Black Label program which allows new owners to personalize and customize their new model. 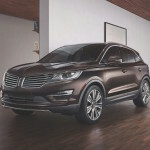 At launch, the Lincoln Black Label will be offered on the 2015 Lincoln MKZ sedan and the 2015 Lincoln MKC crossover. 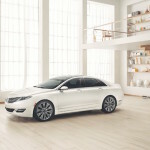 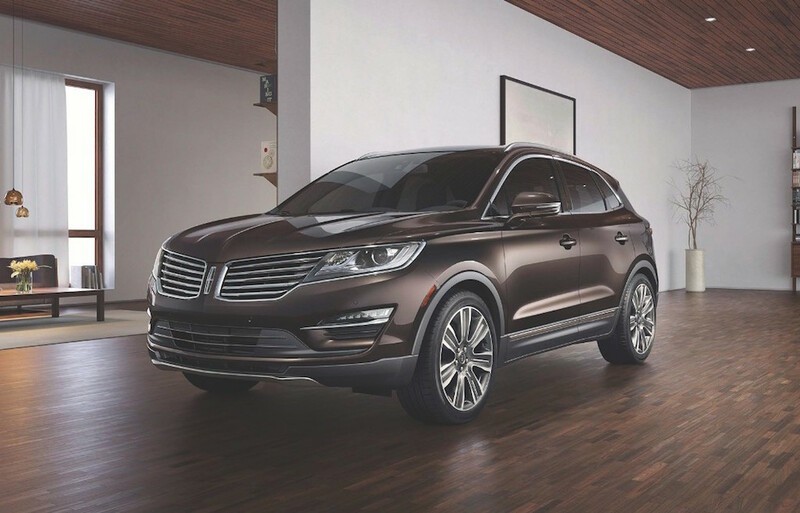 Ultimately, Black Label versions of all new Lincoln vehicles will be available in the U.S.
Licnoln says that the program will launch in December with a total of 32 dealers participating in 6 states. 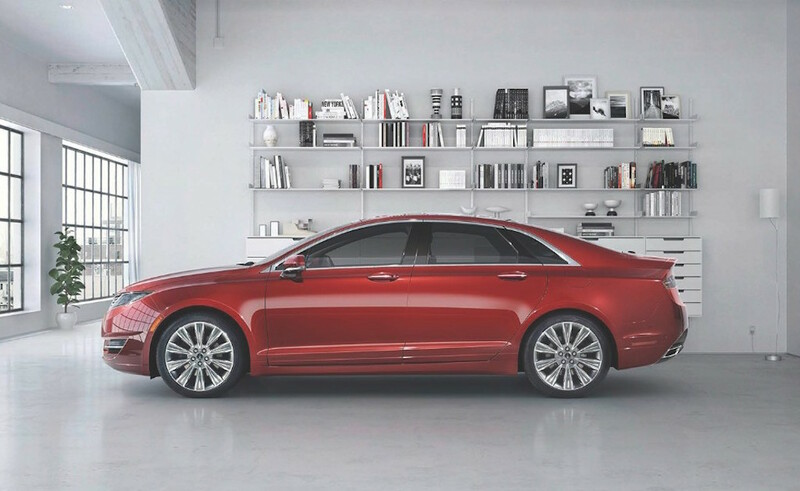 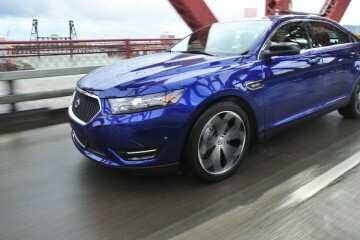 Eventually, Lincoln plans on expanding the network nationwide in late 2015.